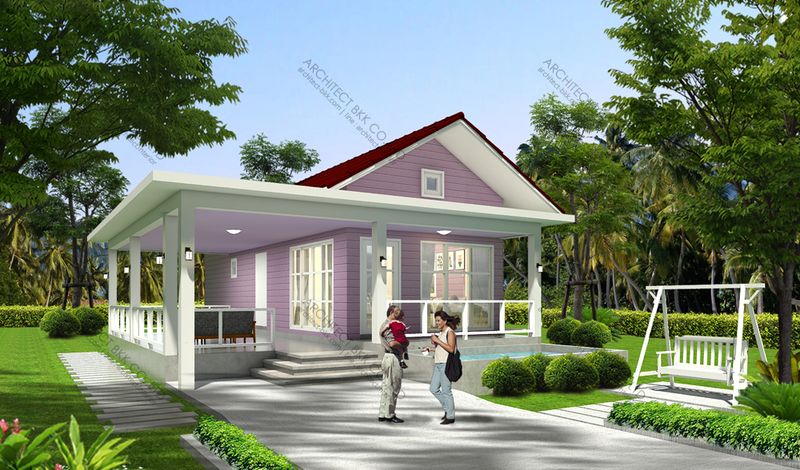 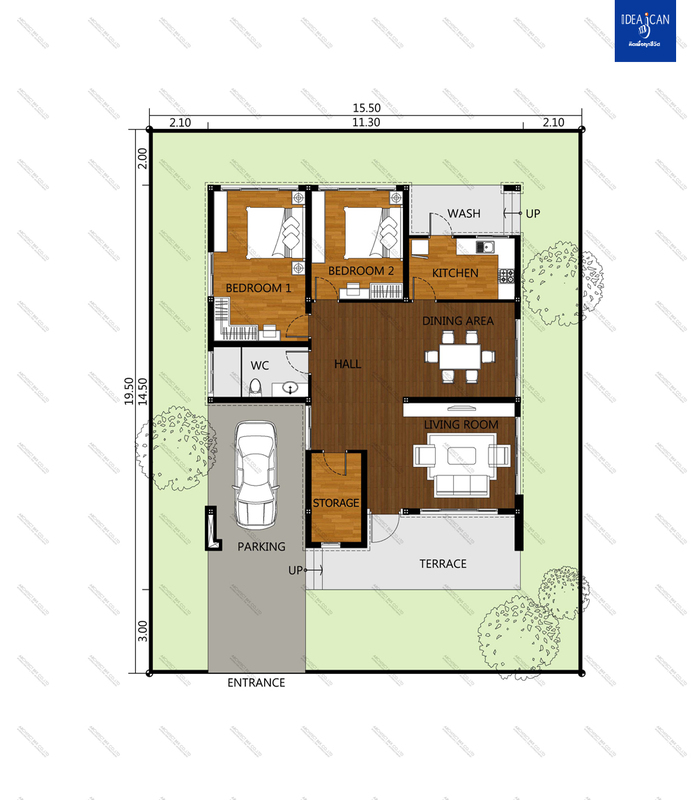 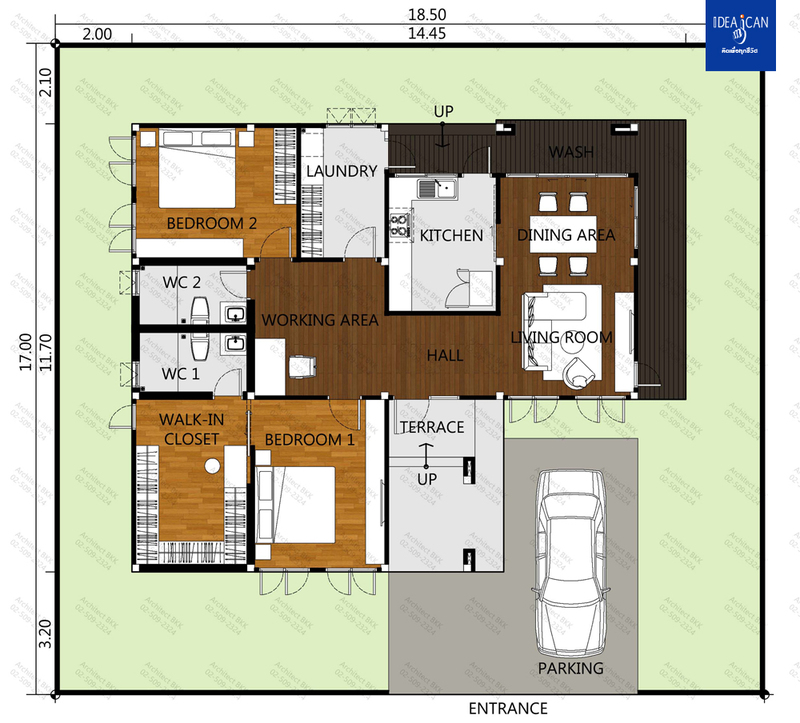 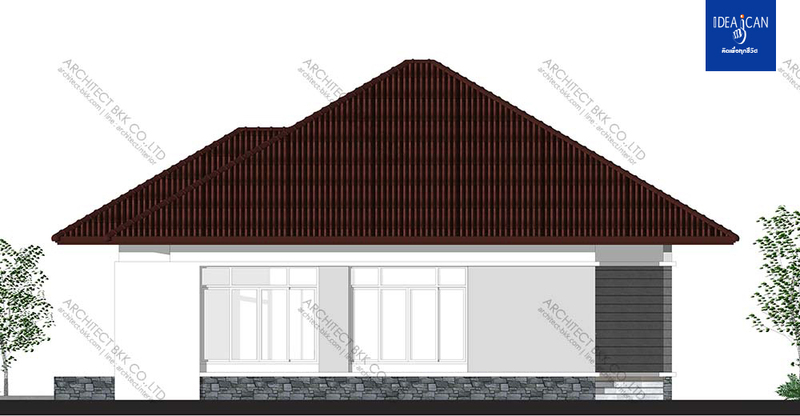 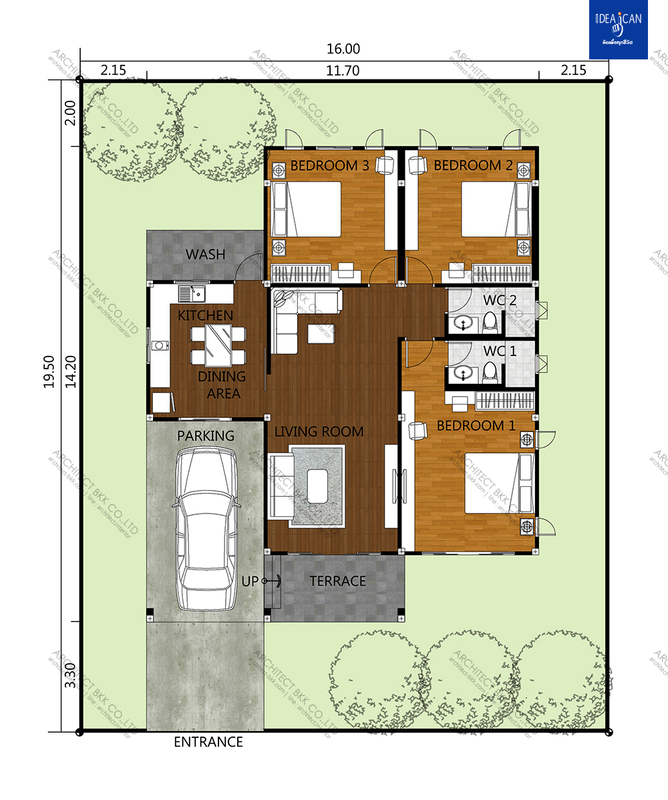 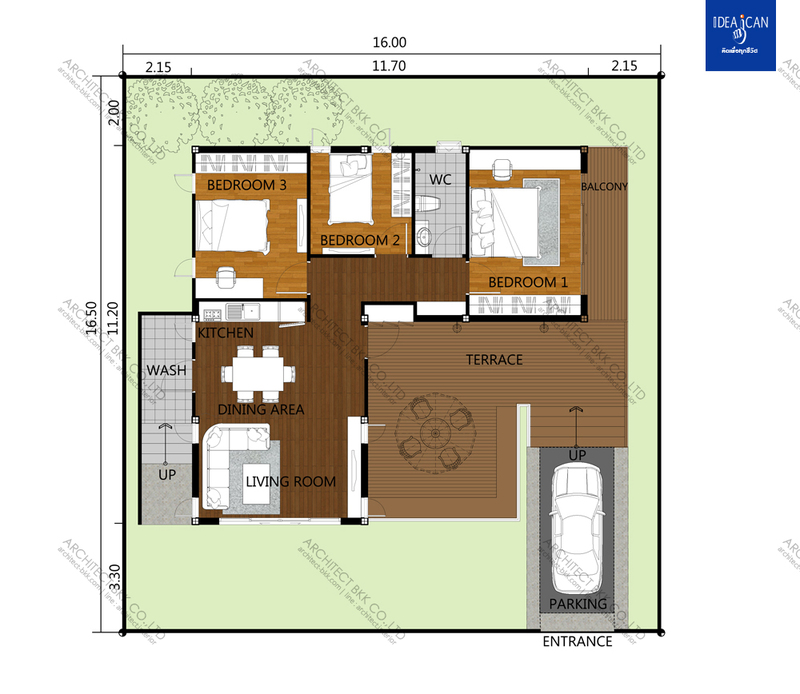 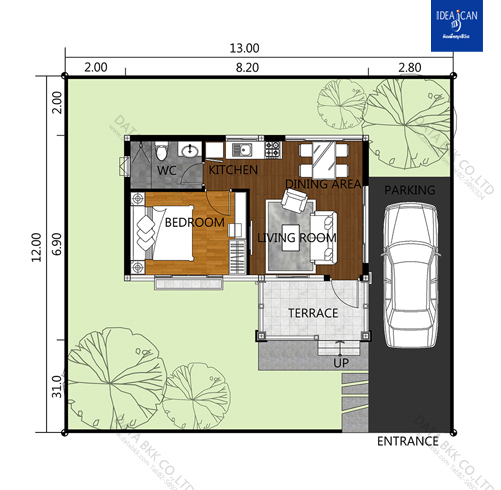 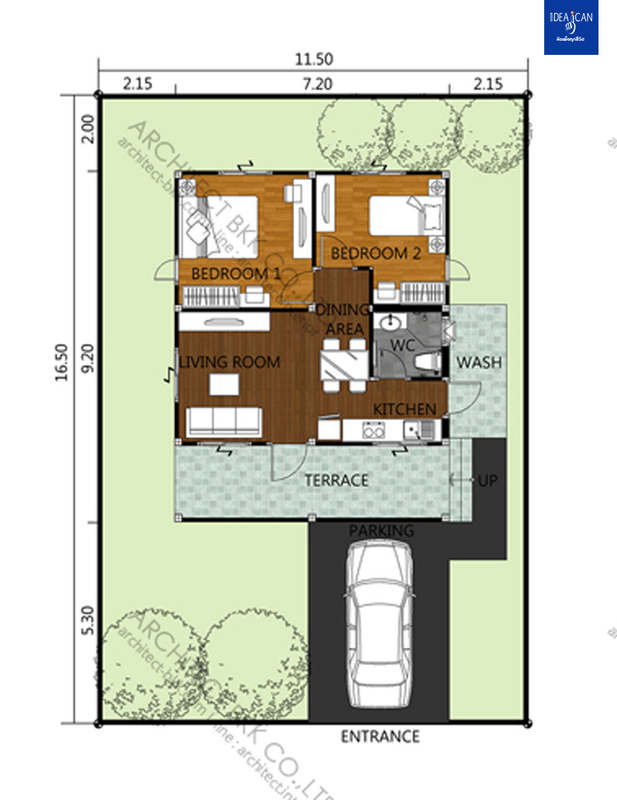 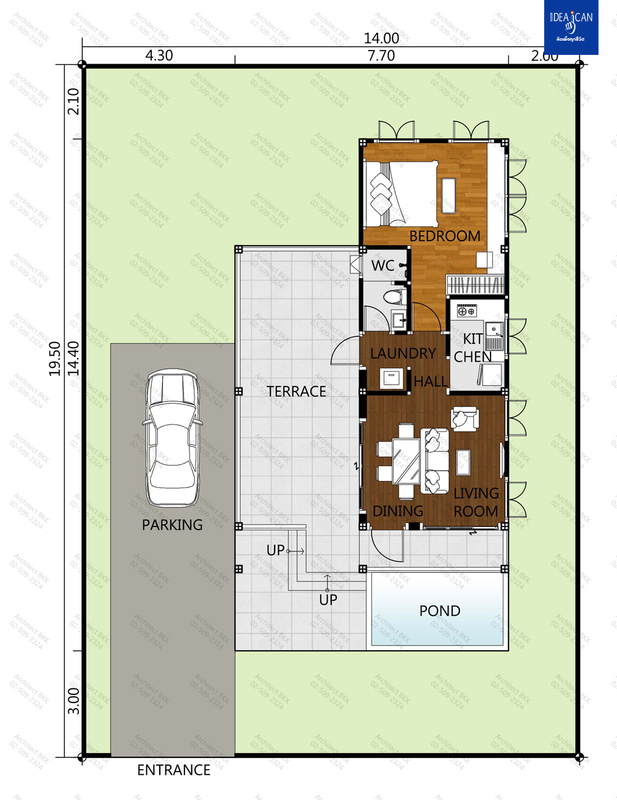 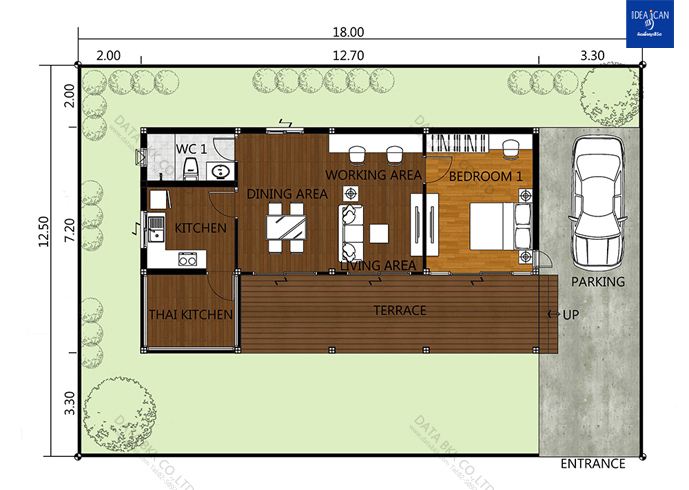 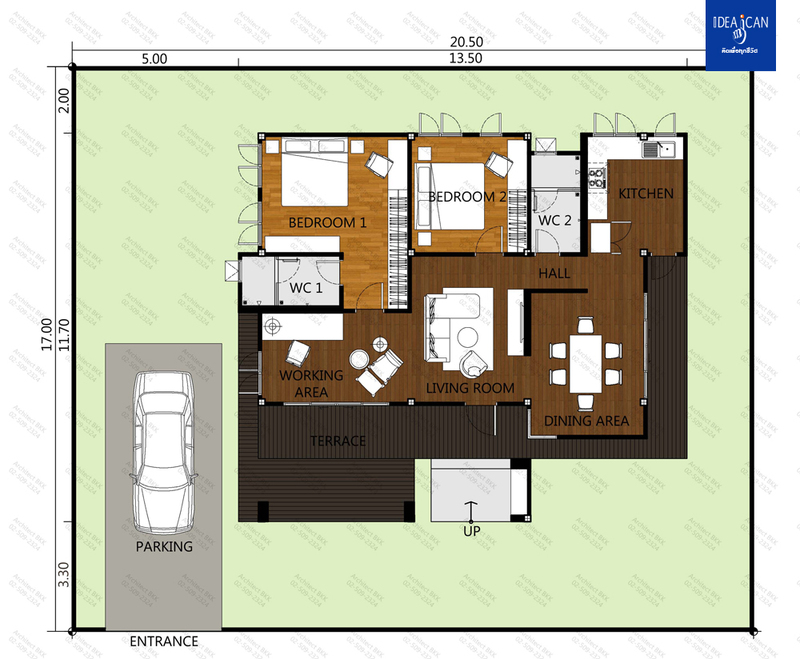 In terms of house designs, a bungalow is one of the oldest, being considered as traditional. 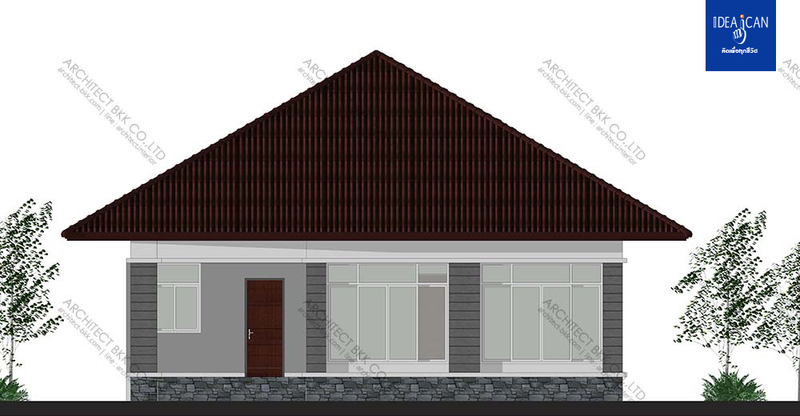 Oftentimes it gives people the impression of simplicity and comfort especially if you live among rural areas where bungalows are considered as the most suitable and common type of housing. 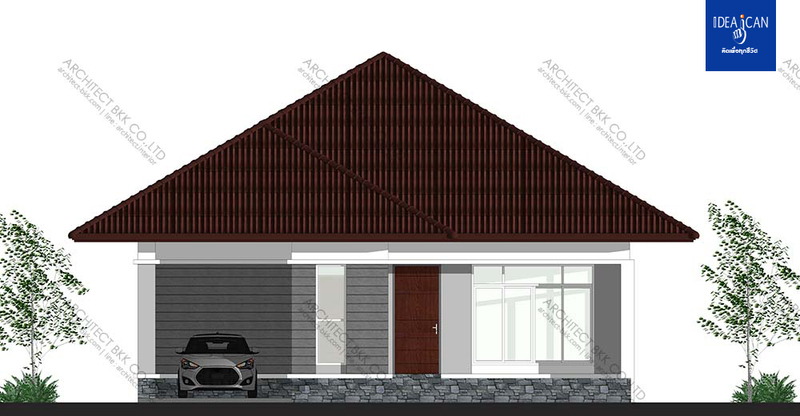 But bungalow houses does not stop evolving. 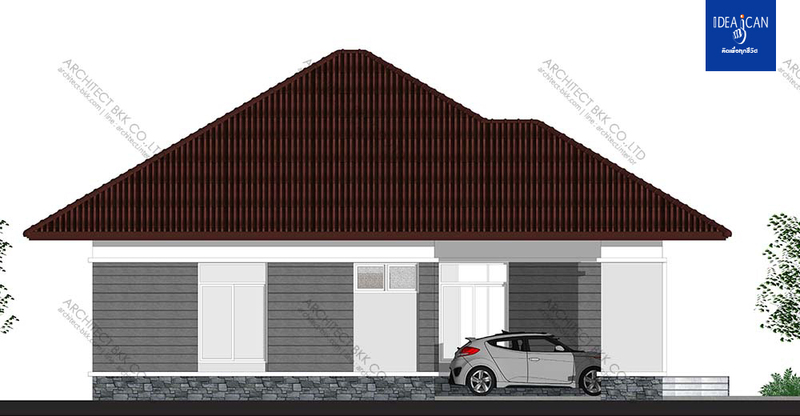 Still, nowadays we can see traditional bungalows in our neighborhood but with develop and modern design, we admire. 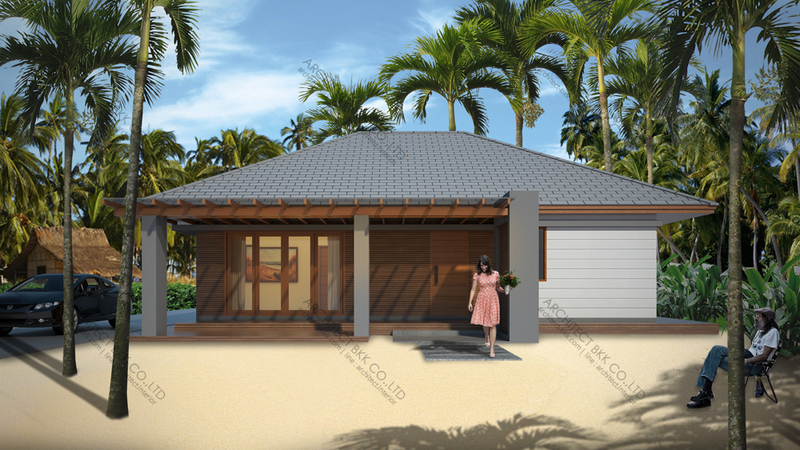 With the use of many new and advanced construction technology, bungalows begin to come in a variety of style, sizes, and designs. 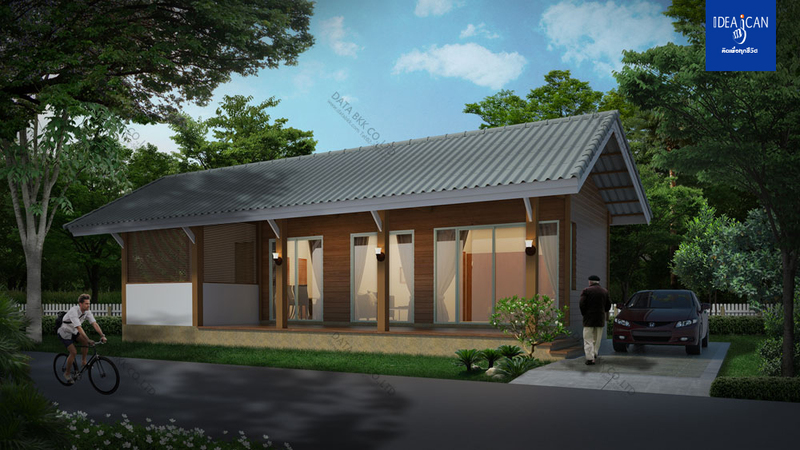 And because of that, bungalow becomes timeless in our days — maybe traditional in design but modernity already exist! 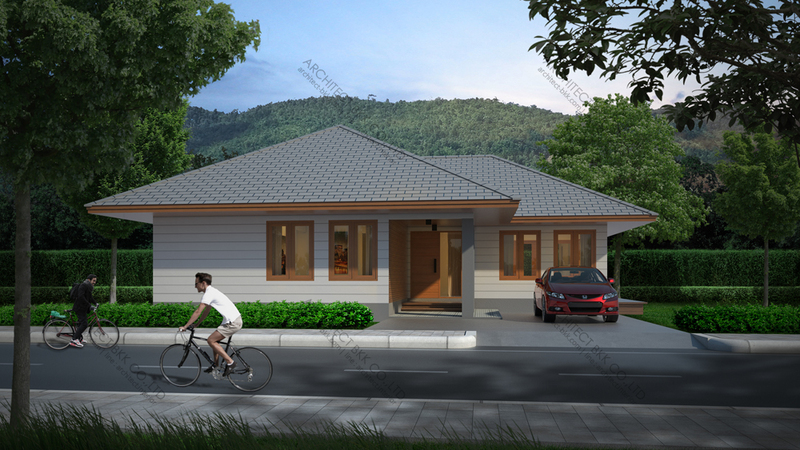 In this article, we will introduce you to 10 bungalows of different styles that will allow you to enjoy a simple good living. 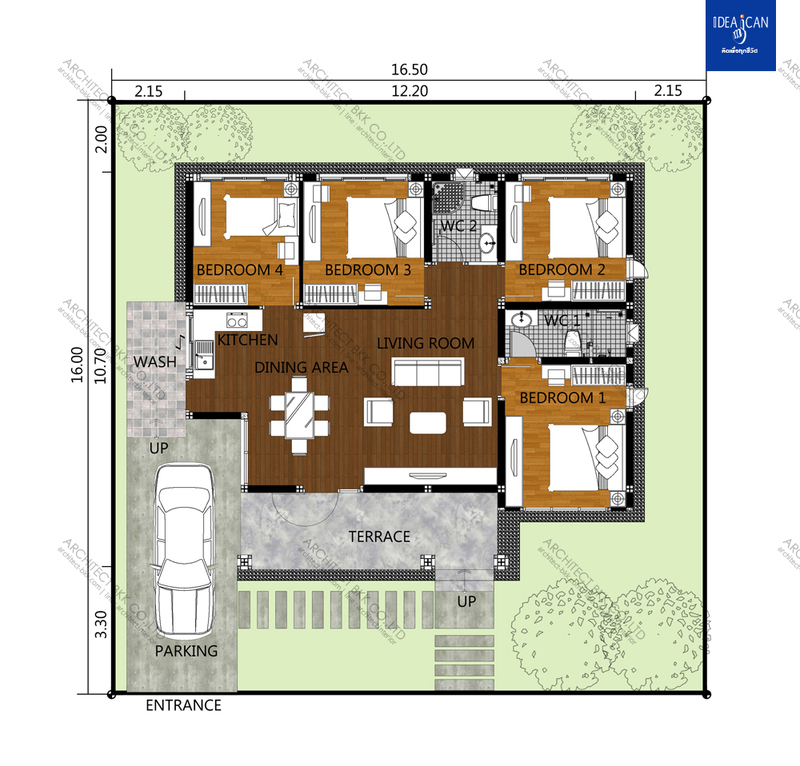 Let’s take a look now!